Click on image for a full screen pop-up. 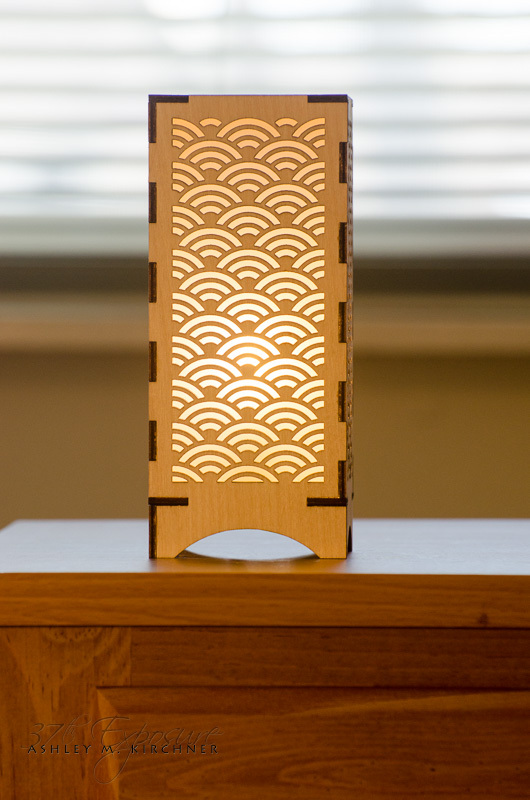 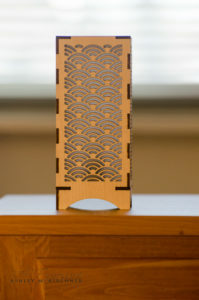 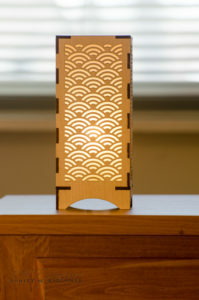 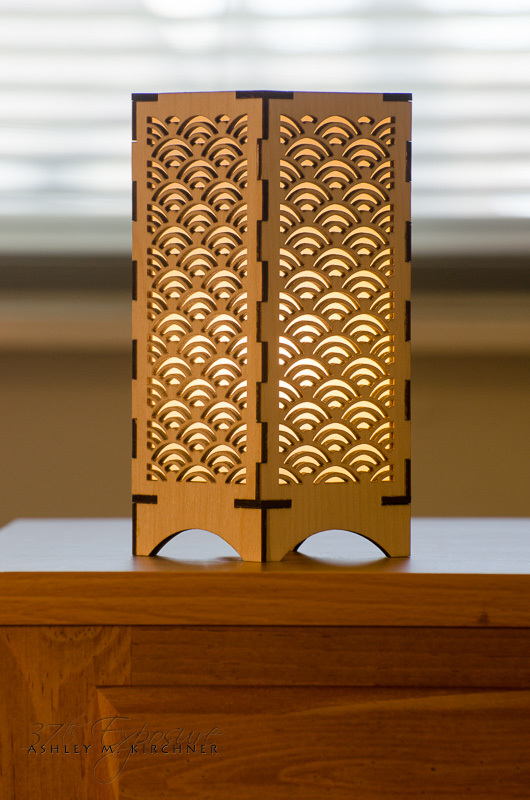 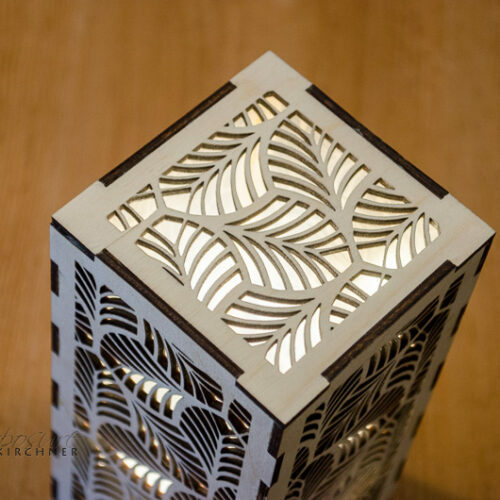 Patterned scales themed decorative lamp. A 6-Watt candelabra sized LED bulb is included. 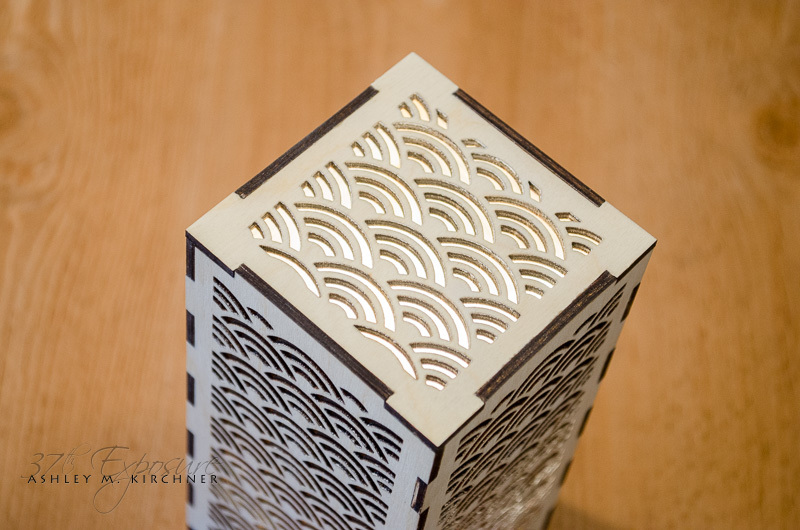 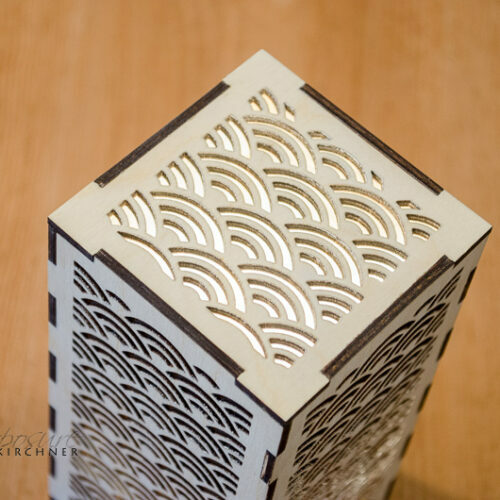 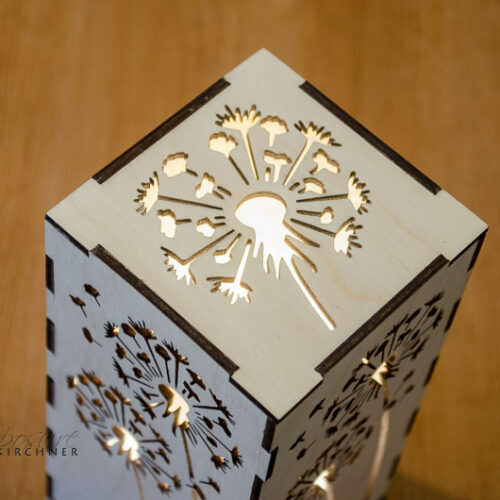 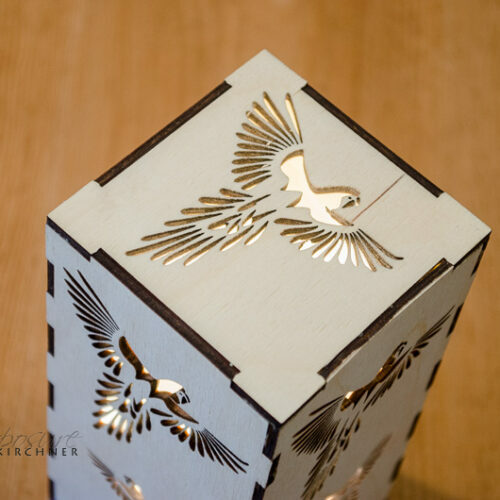 The dimensions are 3″ x 3″ x 7″ tall.